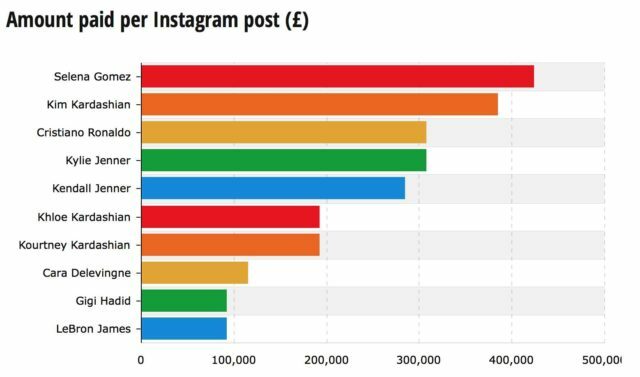 World best Footballer, Cristiano Ronaldo earns a staggering amount of £310,000 (N126million) on any sponsored instagram post he shares. Ronaldo who has more than 104 million followers on Instagram, is a prolific contributor by regularly adding multiple images each day of his excursions around the world, and every time he does so, he makes more money. 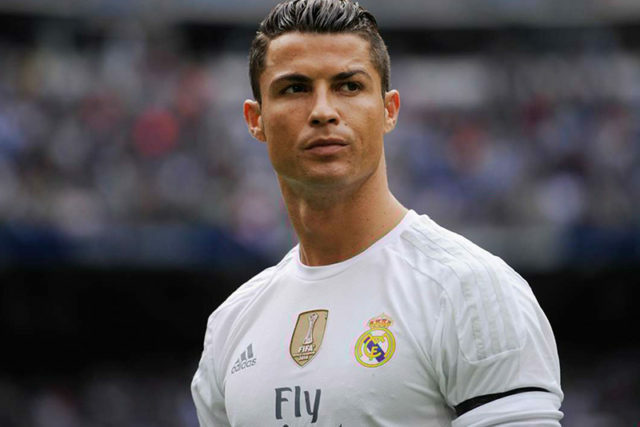 He is the only footballer to make it to the Top 10.